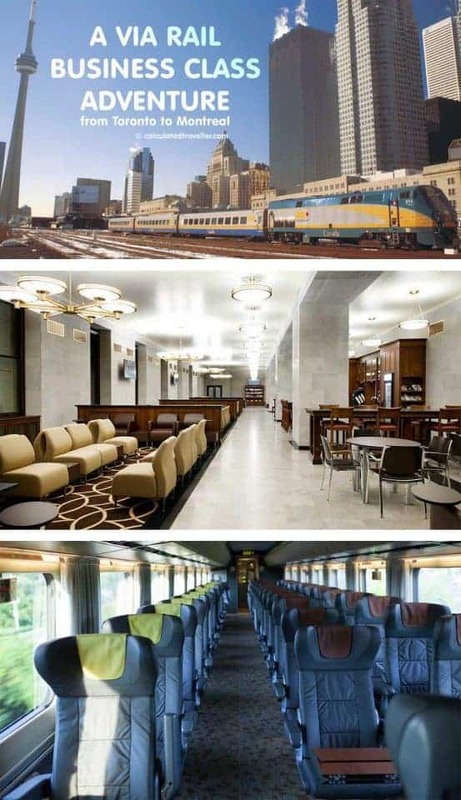 When I think of train travel, I think of the romantic nature of the experience depicted in all the classic movies. Well groomed men in perfectly pressed suits and fedoras perched just so. Beautiful women with their white gloves, high-heeled shoes, matching purses, smart looking dresses, and train cases. Very sophisticated — very “Mad Men”. 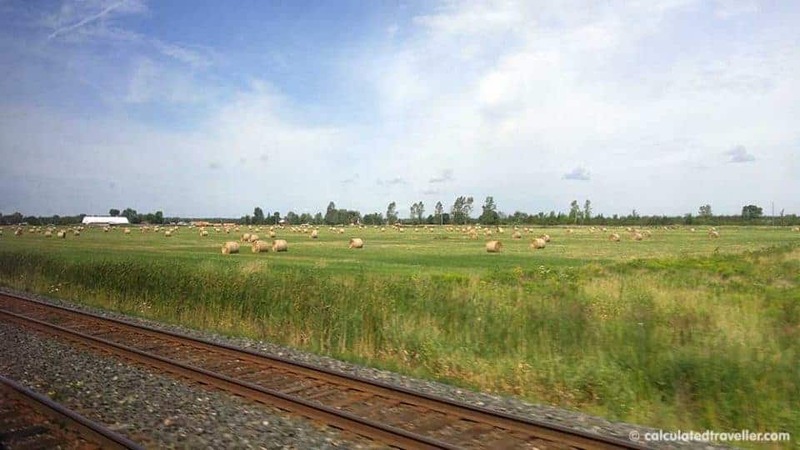 I recently had an opportunity to travel VIA Rail Business Class from Toronto to Montreal and thoroughly enjoyed the experience en route to Montreal but not en route to Toronto. Due to these two very different experiences, I can certainly see the charm in travelling by train, but I can also see the pitfalls. Included with your VIA Rail Canada business class ticket, is access to the VIA Rail Business Class Lounge. A journey via rail isn’t as fast as flying but it isn’t as slow as driving either. Plus, trains can be amazingly relaxing if you are travelling via business class. TIP: Another perk that comes with your Business Class ticket is free bag storage at the station should you arrive quite early and wish to explore the area without dragging your luggage around with you. 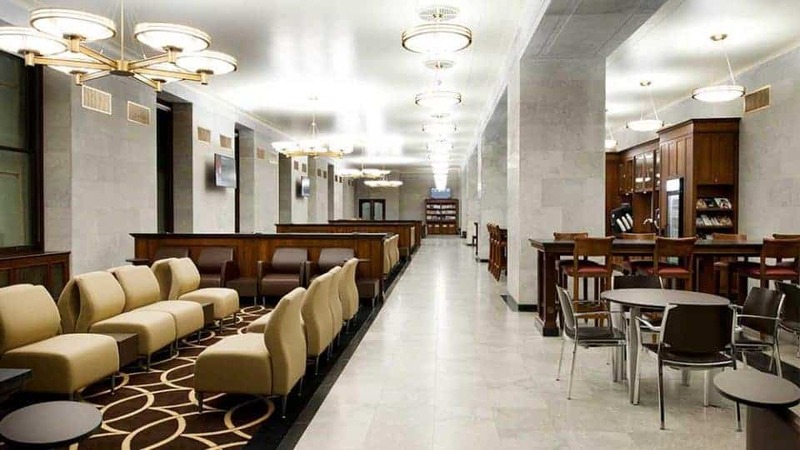 We arrived early to take advantage of this perk at Toronto Union Station with a comfortable waiting area, TVs, newspapers, juice, speciality coffee and tea — all complimentary. Once our train was ready for boarding, there was a travel information announcement, and we headed towards the gate. No need to line up with the other passengers, we walked to the front of the line and boarded the train like rock stars. TIP: The VIA Rail Toronto to Montreal Train ride was a bit bumpy at times so, if you are riding the train for business travel you may find it difficult to type on a laptop and get work done. From taking advantage of the free wifi, enjoying the views of the scenery as the train rolled by, dining on the excellent food and drinks (including Via Rail Business Class free alcohol), and getting some work done; it was a relaxing journey and kick-started our weekend in Montreal. Our journey by train from Toronto to Montreal was fabulous but sadly, our return trip home to Toronto — not so much. Not to be THAT person but on our trip home, a family of 6 – grandparents, parents, and two children came on board. For 5 hours, the adults relaxed and took advantage of the complimentary food and wine while the children cried, whined, and caused a commotion disturbing the entire Business Class train. We were sitting directly behind the facing set of 4 seats, and the 6 of them were into the four seats. No relaxing, no work, no conversation with my travel companion for the duration of our time as we both retreated to an MP3 player and a book to escape to our “special place” where all is peaceful and relaxing. TIP: Be warned that it could be noisy if you sit in this area due to the seat configuration of having a full-size table with seats that face each other. Another area you may not wish to sit near is the end where the restrooms are. Hey, these things can happen on a plane, train or in an automobile and are an aspect of travel that you have no control over and can’t avoid. One benefit is that a situation like this one makes for an excellent laughable memory for years to come. My first experience travelling on the train with VIA Rail Business Class from Toronto to Montreal was an adventure, and it definitely will not be my last. 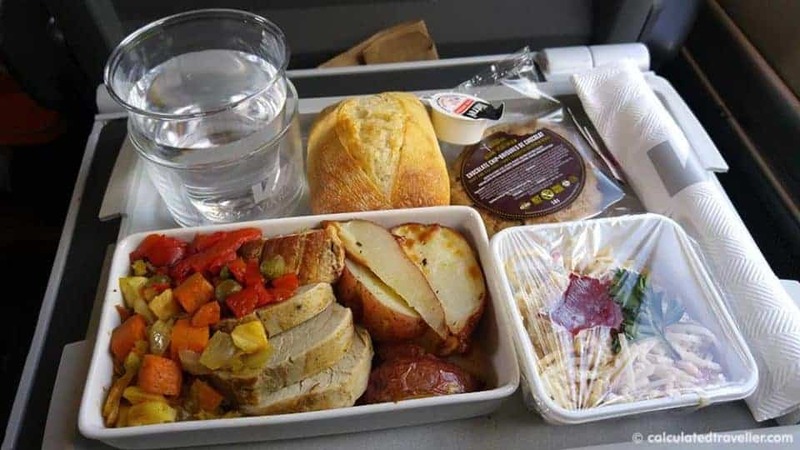 I hope you’ve found this Via Rail Business Class Review helpful, have you travelled by train Montreal to Toronto business class before? What was your experience like? 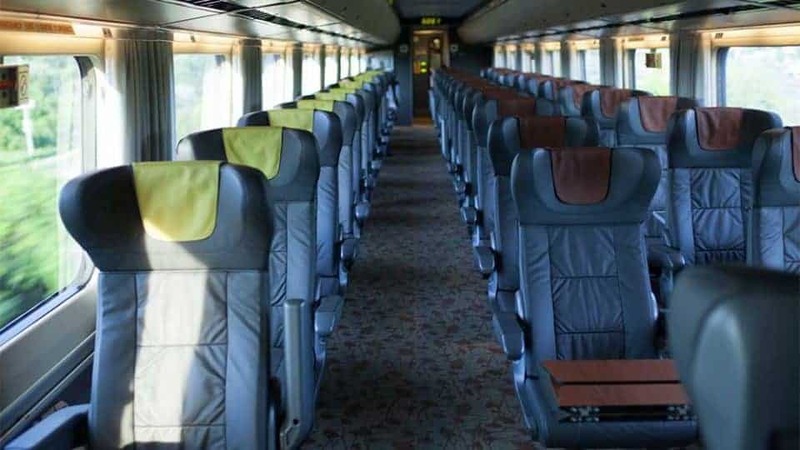 Read Michael’s adventure with sleeper plus class riding the VIA Rail overnight to Winnipeg in his article: VIA Rail – A Canadian Experience to Get on Board eh? 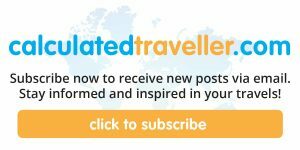 Read more about VIA Rail on TripAdvisor. 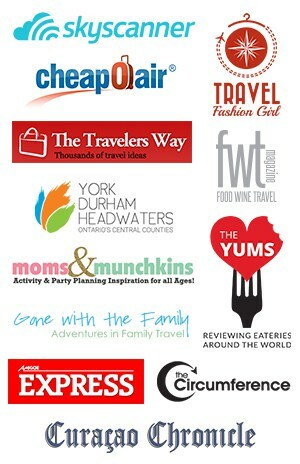 We stayed at the following locations while in the city and recommend them.